Do you write a Preppy Lifestyle Blog? 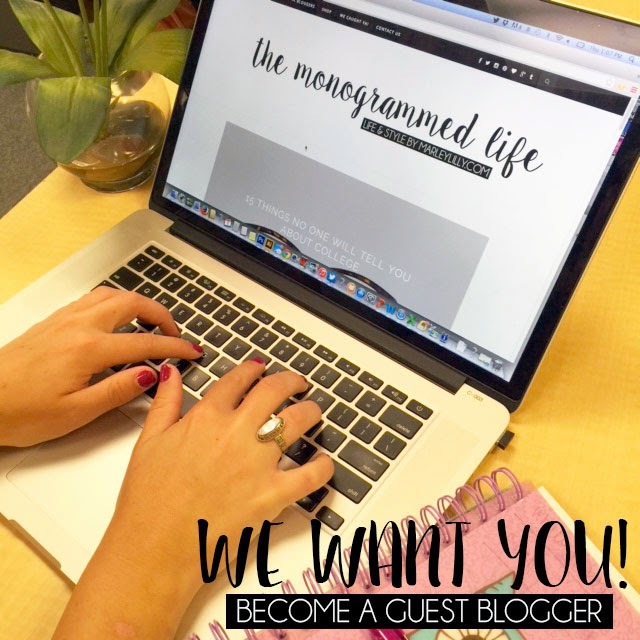 We want YOU to become a member of our Guest Blogger Program! 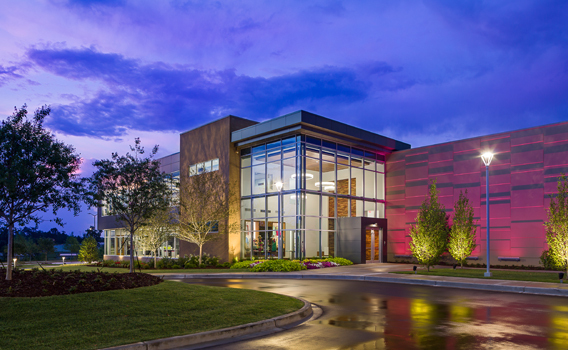 We created this program to be mutually beneficial! We want to help you promote your blog through our social networking resources which in turn helps us with article submissions and reviewing our products! While we do have a staff of Marketing employees, they do not have enough time to properly prepare and execute blog posts on a daily basis! We hope to add 3-5 Guest Bloggers to our program in January! *Could be more or less depending on the number of applications received. We want articles that are interesting and witty which contain high quality photographs. We want to talk about everything from life, marriage, college, high school, wedding planning, babies, photography to your Mom's pedicure experience last weekend. While our blog is called “The Monogrammed Life,” the purpose is not to write about monogrammed products from every company, just one! We do want to share great deals and fashion tips with our readers for products that are not monogrammed and can be purchased from other companies. As a thank you, for every 6 articles we re-publish, we will send a FREE Marleylilly review product with your initials on it for you to keep and review for our blog. Writers will also be featured in our “Meet the Bloggers” section with a bio, photos and links to your blog. We will credit your blog at the end of each post creating backlinks. Articles are posted on our Facebook page to an audience of over 500,000 monogram lovers! We anticipate that with this volume of extra exposure, you would be able to gain new followers and exposure for your blog. Are we flexible? YES! Even if you don't meet the qualifications listed above, you are still more than welcome to apply to become one of our guest bloggers! When we started this program, some of our guest bloggers only had a few hundred followers and have grown substantially since then! You MUST include all information to be considered for one of the guest blogger positions. Due to the volume of applications, we will not be able to follow up for this information if it's not included in the form. Thanks for understanding! Deadline for Applications: Wednesday, January 6th at Midnight EST! We will do our best to announce finalists by Monday, January 11th.